Three for Two is Back!! Book two nights away at Iron Springs and enjoy a third night on us*! Is the ocean calling? How about an early morning stroll through mossy forest paths or a bonfire on the beach? Perhaps beach combing with your dog or putting a puzzle together by the fire with your family? How about all of the above, with an extra day of fun on us?!? 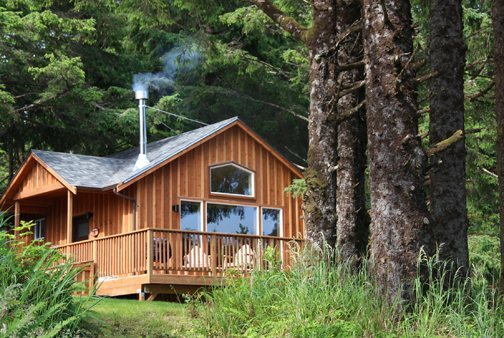 Just reserve any of our cabins for two or more weeknights and we’ll give you the THIRD NIGHT FREE*! *The Three for Two package is available for Sunday through Thursday nights only, from Sunday, March 17, 2019 through Thursday, June 13, 2019. Offer not valid on Friday or Saturday nights, or between May 24, 2019 through May 26, 2019. Not valid with any other offers. Additional nights available at our standard seasonal rates, with the entire stay occurring between Sunday through Thursday evenings. Standard taxes, cleaning and dog fees apply. Reservations made prior to March 3, 2019 are not eligible for this special. Book this package by calling 360-276-4230 or 1-800-380-7950. Online booking not available for this promotion. 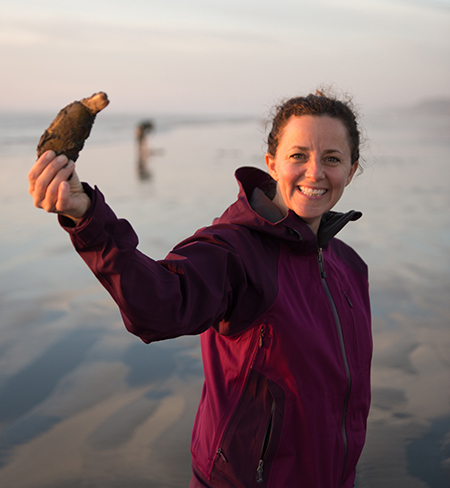 Proposed razor clam digs through April are listed below, along with evening or morning low tides and beaches: March 16, Saturday, 3:43 p.m.; 0.3 feet; Twin Harbors, Copalis (during the Ocean Shores Razor Clam Festival); March 17, Sunday, 4:43 p.m.; -0.2 feet; Twin Harbors (during the Ocean Shores Razor Clam Festival), Mocrocks; March 21, Thursday, 7:48 p.m.; -0.5 feet; Mocrocks Switch to a.m. tides: March 22, Friday, 8:14 a.m.; -0.2 feet; Twin Harbors, Mocrocks, Kalaloch; March 23, Saturday, 9:01 a.m.; -0.3 feet; Twin Harbors, Copalis, Kalaloch March 24, Sunday, 9:49 a.m.; -0.3 feet; Twin Harbors, Mocrocks, Kalaloch April 6, Saturday, 8:05 a.m.; 0.3 feet; Twin Harbors, Copalis April 7, Sunday, 8:42 a.m.; 0.1 feet; Twin Harbors, Mocrocks April 8, Monday, 9:20 a.m.; 0.0 feet; Mocrocks April 20, Saturday, 7:58 a.m.; -1.1 feet; Long Beach (during the Long Beach Razor Clam Festival), Twin Harbors, Copalis; April 21, Sunday, 8:42 a.m.; -1.2 feet; Long Beach, Twin Harbors, Mocrocks April 22, Monday, 9:25 a.m.; -1.0 feet; Twin Harbors Mocrocks WDFW is working with staff at Olympic National Park to assess possible digging dates on Kalaloch beach, said Ayres. The Washington Department of Health (DOH) monitors shellfish for a variety of contaminants, including biotoxins, pollution, and radiation. For more information on shellfish safety, visit DOH's recreational shellfish webpage. Please visit our site and subscribe to our mailing list to receive special offers and the latest news. © 2019 | IRON SPRINGS RESORT - All rights reserved.